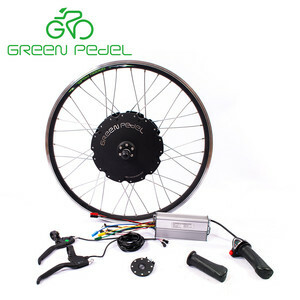 Electric mountain bicycle all in one wheel, 2019 newest ebike parts. Wheel with motor, controller , battery inside. 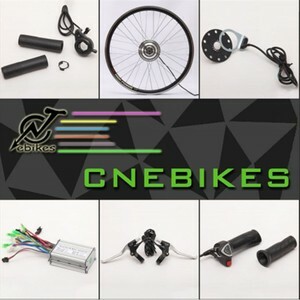 electric bicycle hub motor conversion kit/e bike parts/Ebike engine 250w 350w 500w 1000w Specification : 24V-48V,200w-750w CE,CCC,EN15194,ROHS MXUS electric motor for bicycle,electric bicycle wheel motor manufacturer,competitive price 24V-48V,200w-750w CE,CCC,EN15194,RoHS For EUR Market gear motor 150-350w, 3kg,with 12mm nylon in it,20% using life longer! 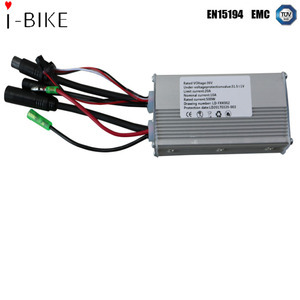 Small size with simple structure,light weight and long life, super power,high efficiency,beautiful ,high speed motor with gear,drive is free,better for li-battery e-bike Voltage: 24-48V Power: 250-350w Wheel size : 16''-28'' (700c) Efficiency : &ge;78% Weight (Kg):2.8kg Rated Speed (km/h) :25km Open size(mm) :100/135 Surface : Black/Sliver Motor: Controller : LCD Display: Battery: Workshop: All products have to pass strict inspection before export If you have any questions ,please contact me at any time. If you want to know how you can spend a lot of money on an electric bike and get the ultimate in efficiency and performance this is a good start. This is because MID drives allow you to use the bike's transmission as the motor's gears, so the electric motor can run in its optimum RPM range. 5. Each electric bikes will be strictly inspected before packing and shipping out to insure that they could be satisfied with you. 2 YRS Shenzhen Voiture Technology Co., Ltd.
1. 6 years export experience, professional Electric Bicycle Conversion Kit factory which has a big from all over the world. 3. We carry on periodic training to our staffs, in order to enhance their consciousness of quality. 2. Q: Do you have the products in stock9 A: we do have product in stock for demestic sale,it may not suit your demand. 3 YRS Changzhou Agile Electric Technology Co., Ltd.
) For main electronic parts, charger, controller and battery, we provide 6 months warranty. b. ) For main electronic parts, charger, controller and battery, we provide 6 months warranty. b. ) For frame, handlebar, stem and wheel rim we provide 2 years warranty. 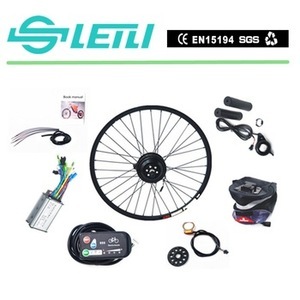 8 YRS Wuxi Aigeni Technology Co., Ltd.
Alibaba.com offers 5,115 ebike parts products. About 27% of these are other electric bicycle parts, 1% are other bicycle parts, and 1% are machining. 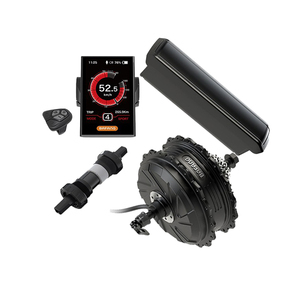 A wide variety of ebike parts options are available to you, such as free samples, paid samples. 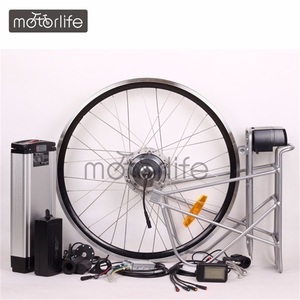 There are 5,115 ebike parts suppliers, mainly located in Asia. The top supplying country is China (Mainland), which supply 100% of ebike parts respectively. 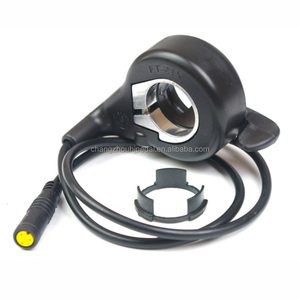 Ebike parts products are most popular in North America, Western Europe, and Eastern Europe. You can ensure product safety by selecting from certified suppliers, including 137 with ISO9001, 46 with Other, and 11 with ISO/TS16949 certification.